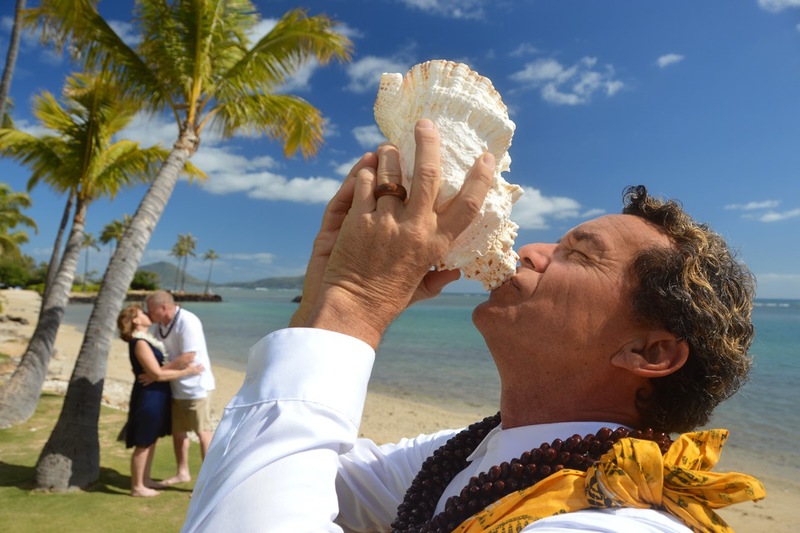 Bridal Dream Hawaii - Wedding Blog: Special Announcement! At this time we are offering Wedding Vow Renewals for only $299.00! Includes our Minister services (Vow Renewal Ceremony), and Photographer, with 50 digital photos. When business picks up this summer the price may go back up to $399.00.